Samsung and Boingo, provider of WiFi hotspots across North America and Mexico, including most major airports, have teamed up to give one year of free WiFi access to owners of the Galaxy Note 8.0 and Galaxy Tab 3 series tablets. Announced in a joint press release today, the deal follows the introduction of Samsung’s Galaxy Perks program. As a way to incentivize potential buyers towards a Galaxy device, Samsung has begun offering value-added options like early access to Jay-Z’s new album, along with this Boingo offer. Boingo supplies the WiFi infrastructure for 35,000 hotspots in the United States, Mexico and Canada, and extends from airports to malls to coffee shops. The deal is valid for Galaxy Note 8, Galaxy Tab 3 7.0, 8.0 or 10.1 owners, and instructions on how to redeem the offer will apparently be included with the device. 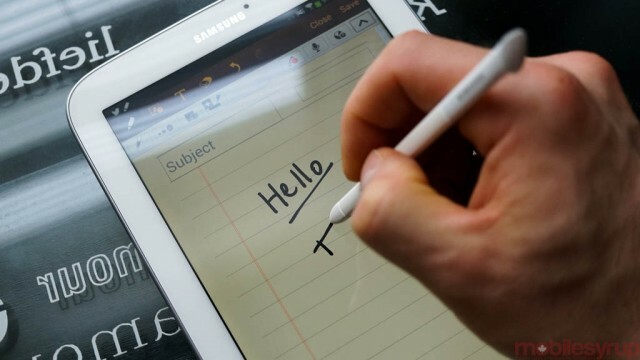 Current Galaxy Note 8.0 owners can head to Samsung’s Galaxy Perks portal for more information. Samsung will begin selling the Galaxy Tab 3 series in Canada this month.